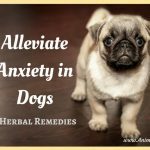 Do you ever feel confused when looking for a supplement, food or even a toy for your pet? How do you know which one is the best for them? 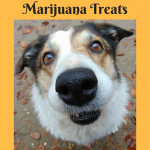 Even with personal referrals, what works for one animal may not work for another. Have you tried muscle testing? During a client appointment the other day, I realized that I frequently recommend the person learn and use muscle testing to help with these decisions. I muscle test myself for everything from buying produce to prioritizing projects. Muscle testing is simple to learn and easy to adapt for use with our animals. Muscle testing is using our neuromuscular system (nerves and muscles) to convey information we already know within ourselves. I believe that we have all the information we need within us, but sometimes a little help is required to access it. Sometimes this is known as your intuition; however, if you’re not used to paying attention to your intuition, having a physical sign can help with decisions. Muscle testing is often done with a partner, but I’ll explain how to self-muscle test because often there isn’t someone else around when you need to make a decision! Because the success of muscle testing relies on the physical body – you must be hydrated. The first thing to do is always drink some water! Try out the methods below a few times until you feel an affinity for one over the others. Practice practice practice! Once you decide which way you’re most comfortable with, it is necessary to work with it often until you completely trust it. Use it often. Once you trust it, be in the habit of muscle testing frequently for making any decision for you or your animals. NOTE – you can only access information that pertains to you, or is the highest good of your animal. Using this method to find out information about others is unethical and likely very inaccurate. Every new time you muscle test, reestablish your Yes/No just in case anything has changed. 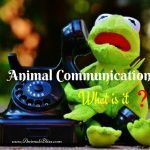 What is Animal Communication and How Can it Help Our Pets? To test these methods, ask yourself yes-or-no questions or statements. You must first determine your personal “yes” and “no.” The science behind this is that with Yes or Truth, muscles stay strong, and with No or lies, the muscles weaken. The typical first statement is “My Name Is…” and state your real name. Pay attention to the response you get in your body; even the smallest details may mean something. This reaction is your “Yes.” Now state a lie, such as “My name is…” and say a name that is not yours. This is your “No.” Yes and No responses demonstrate differently for everyone, so you must discover your own. If you’re testing the Standing Sway method, for example, and you ask a “Yes” question, do you sway forward? Back? Left? Right? Do you sway one way but catch yourself real fast and turn the other way? That’s important to notice; it’s the initial response that is your answer. Repeat facts and lies several times until you feel like you understand the difference between Yes and No. If any particular method seems confusing or inaccurate, skip it and try another. I only use and trust two of the following for myself; the others “don’t work” for me, yet I know other people that swear by them. Find what works for you. Connect your thumb and forefinger or pinky finger of each hand and interlock the circles together. Ask your question and attempt to pull your fingers apart quickly. 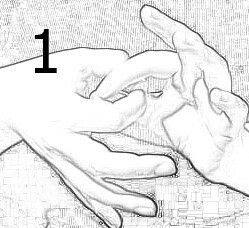 “Yes” is typically indicated by the strong resistance that keeps the fingers locked together; “No” allows them to come apart easily. See pictures. Standing on firm ground with low-heeled or no shoes, close your eyes and stand straight. Ask yourself the questions as mentioned before, and notice the way your body sways. Do not use this if you are prone to dizziness or loss of balance. This method is how I quickly and easily pick the best produce in the store! Make a C with your thumb and forefinger on your dominant hand. When asking your question, use your non-dominant hand to attempt to squeeze the finger and thumb together. 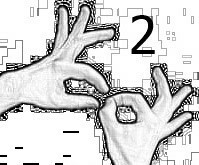 A positive response (strong) will keep the C shape, a weak or negative response results in closing the fingers together. See picture. 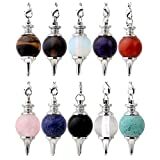 Use of a pendulum is indeed a form of muscle testing! 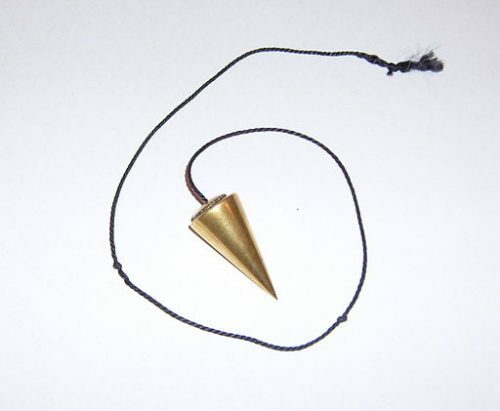 The tiny muscles in your fingers are what control the direction the pendulum swings. 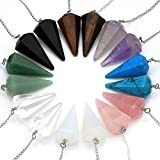 A pendulum can be anything weighted on a line – a necklace with a pendant, dental floss with a ring, or of course a purchased gemstone pendulum. I know people that use a strand of hair with a ring or earring when they are out and about and need an answer! 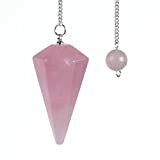 Sometimes the pendulum can take a little longer to shift if you don’t stop it between questions, so be sure you allow plenty of time for the accurate answer to reveal itself. Place your elbow on a steady base and hold the pendulum line firmly but comfortably between your forefinger and thumb. Be sure the pendulum has room to move freely. The responses of a pendulum are very personal. Everyone I know has different yes and no answers, so be sure to test it extensively. Those are four standard methods, but there are more if one of them doesn’t seem to work for you. A quick internet search will reveal many self-tests you can learn. Remember to practice with many questions until you feel comfortable with it; this may take hours, days or weeks! Once you’ve found your method and have reestablished your yes/no, state: “I have permission to test for X” – X being your animal’s name. 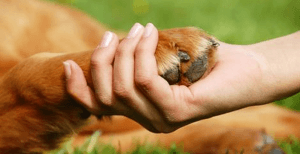 Depending on the method you use, you may also choose to hold or touch your animal for a stronger connection. Once you have a Yes for permission, you can ask questions on behalf of your animal just as you would for yourself. 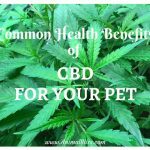 You can muscle test for just about anything as long as it’s for yourself or the highest good of your animal. Muscle testing is a quick, reliable way to find what is best for YOU and your family, without spending a lot of money guessing on supplements, food, or anything else that you guess on every time you buy. Try it! Let me know if you have questions. I’d love to hear your results! 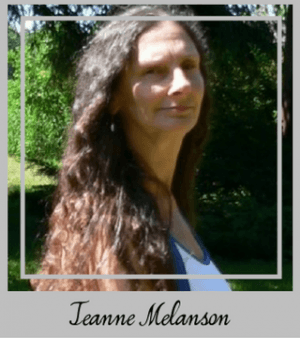 As a perceptive and thoughtful Animal Communicator and educator, Karen works with pet owners, lovers and animal professionals to help improve relationships and create peaceful households. She helps with issues of behavior and health and can assist people when making end-of-life decisions with their animals. With insights learned from the animals themselves, Karen works to educate others in the awareness and behaviors of our animal companions. Karen also teaches classes and workshops to help people connect more deeply with their animals or, for those working with animals professionally, how to apply the same skills for a more productive appointment with their animal clients. 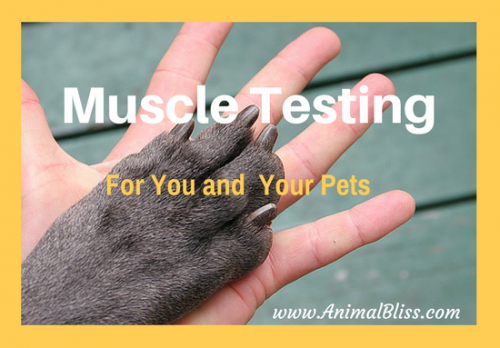 Have you tried muscle testing for you or your pet? 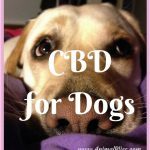 I do the sway method for myself but how do I do it for my dog? This is crazy… I just tried the sway method and it works… it just does. I can’t believe it. 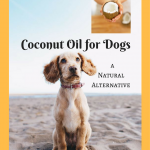 I will try it with my dogs next. WOW! Thanks so much for stopping by, Sylvie. These methods really do work. 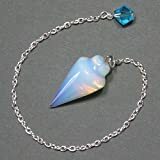 I used to do a lot of energy work, and I’ve seen some incredible things. 🙂 Come back soon! WOW! This is really cool! I’ve never heard about this before, but I’m truly intrigued!